The entailed changes will affect the backwards compatibility and user experience of MicroK8s and this is the reason we time them with the upcoming upstream Kubernetes release. Here we will provide a) a short description of these features, b) a way for you to test drive the new MicroK8s, and c) the steps on how to hold back on the release in case this is a major show stopper for you. We replace Dockerd with Containerd mainly for two reasons. The setup of having two dockerd on the same host has proven problematic. MicroK8s brings its own dockerd that may clash with a local dockerd users may want to have. With moving to containerd users can apt-get install docker.io without affecting MicroK8s. This switch also means that microk8s.docker will not be available anymore, you will have to use a docker client shipped with your distribution. Performance. 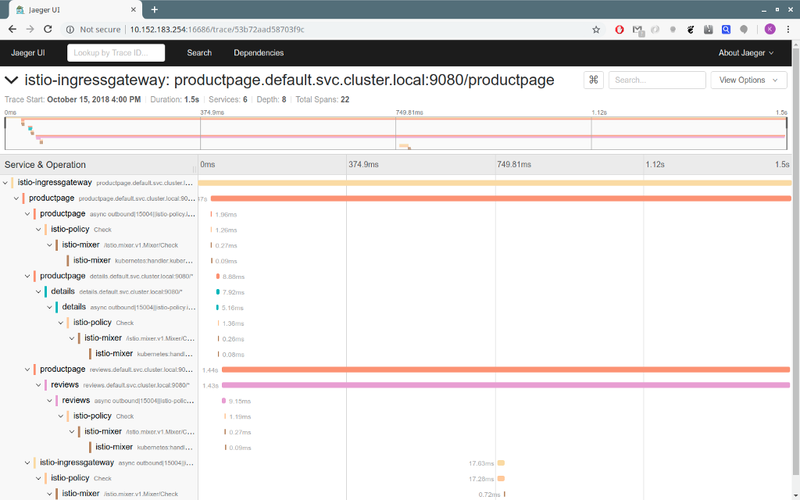 It is shown that there is a performance benefit from using containerd. This should not be a surprise since dockerd itself uses containerd internally. With the switch to containerd we are essentially removing a layer that is docker specific. A CA and certificates are created once at deployment time. Try it out and let us know if we missed anything. If you do not like what you see tell us what breaks by filing an issue and keep using the 1.13 track. 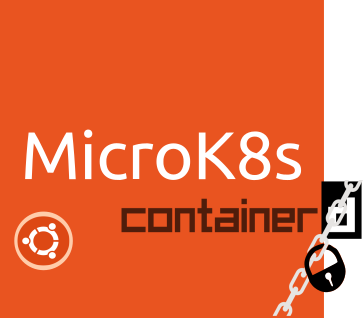 Containerd on a more secure MicroK8s was originally published in ITNEXT on Medium, where people are continuing the conversation by highlighting and responding to this story. 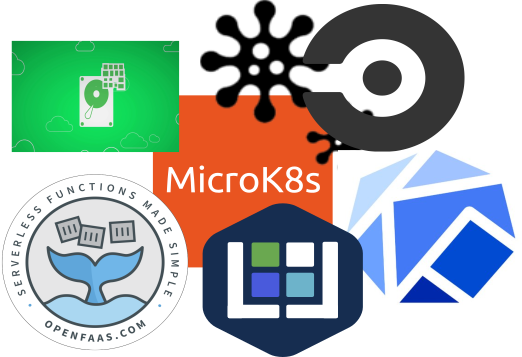 As the popularity of MicroK8s grows I would like to take the time to mention some projects that use this micro Kubernetes distribution. But before that, let me do some introductions. 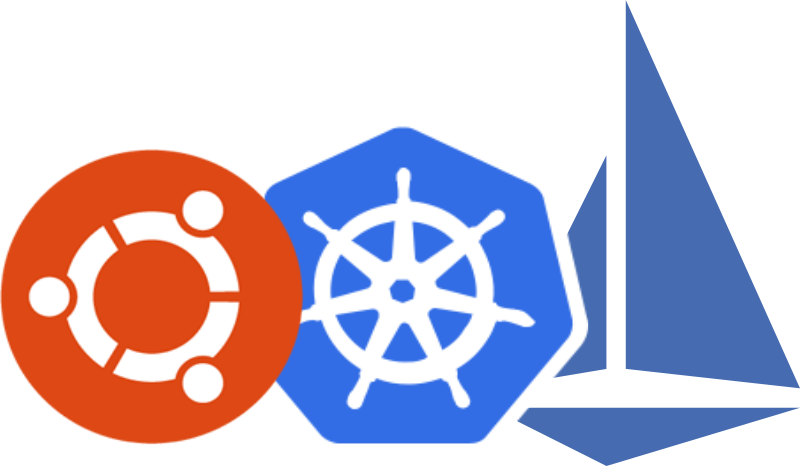 For those unfamiliar with Kubernetes, Kubernetes is an open source container orchestrator. 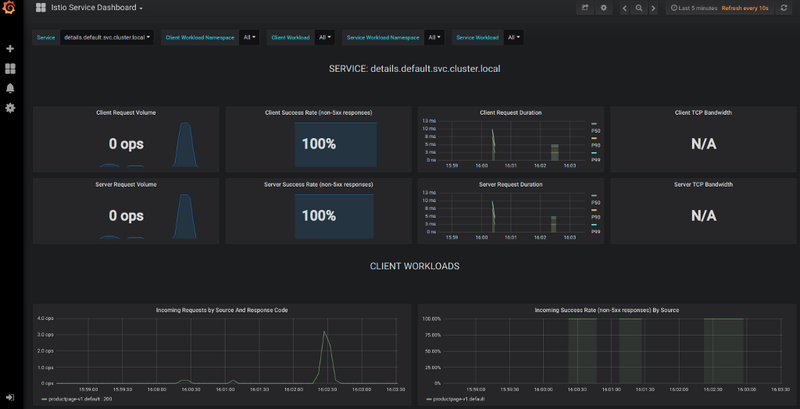 It shows you how to deploy, upgrade, and provision your application. This is one of the rare occasions where all the major players (Google, Microsoft, IBM, Amazon etc) have flocked around a single framework making it an unofficial standard. If you are on a Mac or Windows you will need a Linux VM. 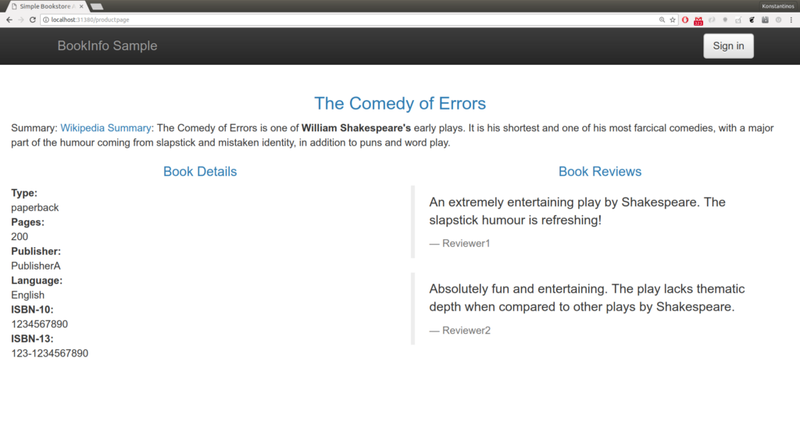 In what follows you will find some examples on how people are using MicroK8s. Note that this is not a complete list of MicroK8s usages, it is just some efforts I happen to be aware of. It was this year’s Config Management Camp where I met Joe McCobe the author of “Deploy OpenFaaS with MicroK8s”. I will just repeat his words “was blown away by the speed and ease with which I could get a basic lab environment up and running”. 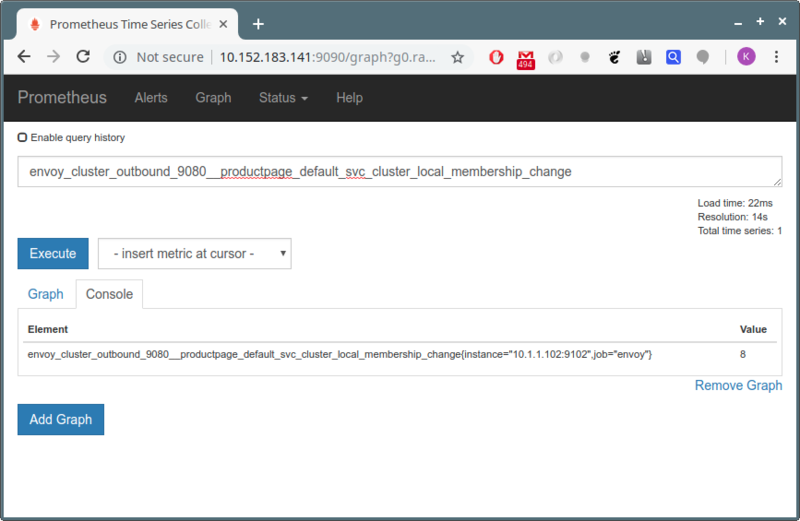 In his blog post Dimitris describes in detail all the configuration he had to do to get the software from SUSE to run on MicroK8s. The most interesting part is the motivation behind this effort. As he says “… MicroK8s… use your machine’s resources without you having to decide on a VM size beforehand.” As he explained to me his application puts significant memory pressure only during bootstrap. MicroK8s enabled him to reclaim the unused memory after the initialization phase. Kubeflow is the missing link between Kubernetes and AI/ML. Canonical is actively involved in this so…. you should definitely check it out. Sure, I am biased but let me tell you a true story. I have a friend who was given three machines to deploy Tensorflow and run some experiments. She did not have any prior experience at the time so… none of the three node clusters were setup in exactly the same way. There was always something off. This head-scratching situation is just one reason to use Kubeflow. Transcrobes comes from an active member of the MicroK8s community. It serves as a language learning aid. “The system knows what you know, so can give you just the right amount of help to be able to understand the words you don’t know but gets out of the way for the stuff you do know.” Here MicroK8s is used for quick prototyping. We wish you all the best Anton, good luck! We have seen a number of interesting use cases that include CI/CD, Serverless programming, lab setup, rapid prototyping and application development. If you have a MicroK8s use case do let us know. Come and say hi at #microk8s on the Kubernetes slack and/or issue a Pull Request against our MicroK8s In The Wild page. MicroK8s in the Wild was originally published in ITNEXT on Medium, where people are continuing the conversation by highlighting and responding to this story. Do not get scared by the amount of services and deployments, everything is under the istio-system namespace. We are ready to start exploring! Of course graphs look nice in a blog post, so here you go. Prometheus is also available in the same way. And for traces you will need to look at the jaeger-query. I should stop here. Go and checkout the Istio documentation for more details on how to take advantage of what Istio is offering. There is great value in Istio. It’s a framework for preparing Kubernetes for the enterprise. Microk8s can get you up and running quickly. Drop us a line with what you want to see improved. Do not be afraid to fail. A shipwreck can have more value than a sailing ship. Microk8s puts up its Istio and sails away was originally published in ITNEXT on Medium, where people are continuing the conversation by highlighting and responding to this story. A friend once asked, why would one prefer microk8s over minikube?… We never spoke since. True story! That was a hard question, especially for an engineer. The answer is not so obvious largely because it has to do with personal preferences. Let me show you why. It is super fast! A couple of hundreds of MB over the internet tubes and you are all set. You skip the pain of going through the docs for setting up and configuring Kubernetes with persistent storage and the registry. As a Kubernetes engineer you may want to know what happens under the hood. What got deployed? What images? Where? As a Kubernetes user you may want to configure the registry. Where are the images stored? Can you change any access credentials? Do you see why this is a matter of preference? Minikube is a mature solution for setting up a Kubernetes in a VM. It runs everywhere (even on windows) and it does only one thing, sets up a Kubernetes cluster. The registry shipped with microk8s is available on port 32000 of the localhost. It is an insecure registry because, let’s be honest, who cares about security when doing local development :) . What to keep from this post? You want Kubernetes? We deliver it as a (sn)app! 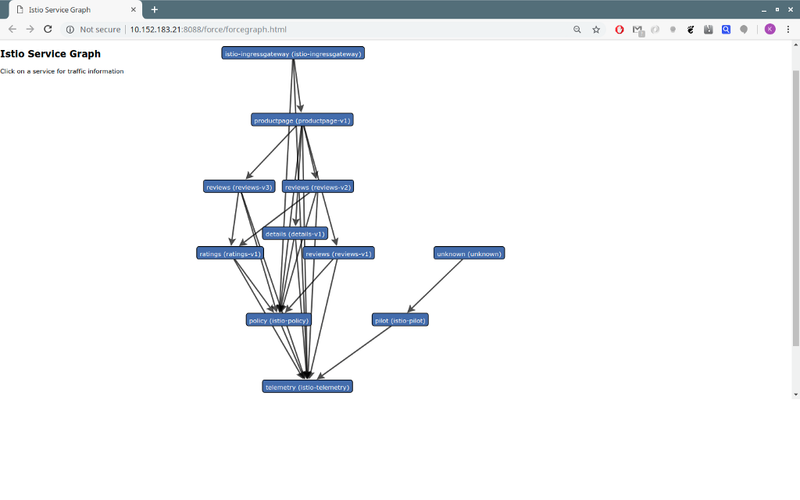 You want to see your tool-chain in microk8s? Drop us a line. Send us a PR! We are pleased to see happy Kubernauts! Those of you who are here for the gossip. He was not that good of a friend (obviously!). We only met in a meetup :) ! 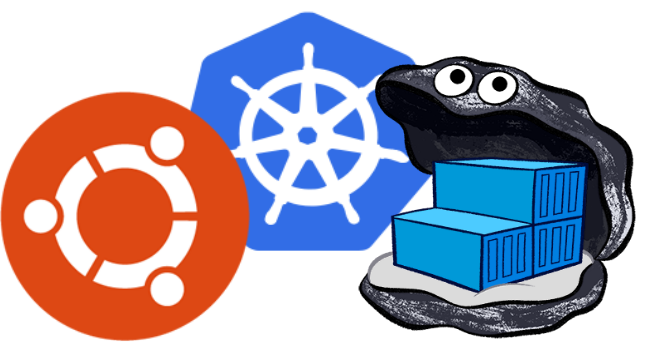 Microk8s Docker Registry was originally published in ITNEXT on Medium, where people are continuing the conversation by highlighting and responding to this story.